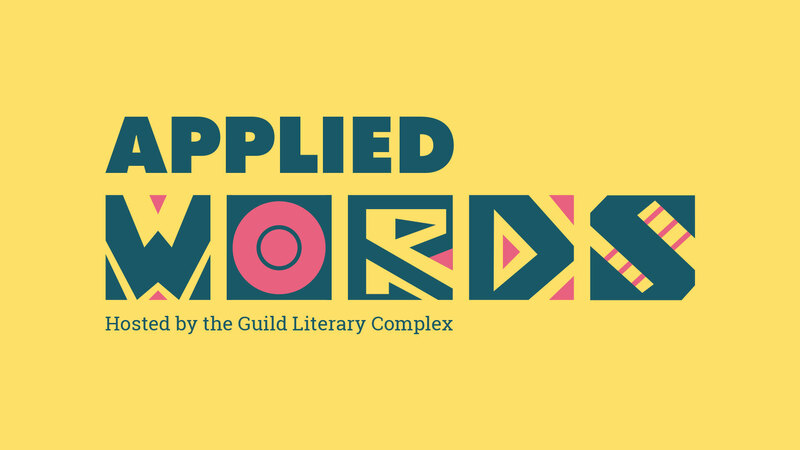 Since 1989, the Guild Literary Complex has served the Chicago community through innovative programming that highlights the intersections of marginality, the power of community, and the impact of arts and activism. We build on Chicago’s rich literary traditions through vibrant storytelling and radical inclusion, advancing access to and from the margins. The Guild Literary Complex supports and encourage voices of all backgrounds and experiences to tell their truths, whether they are literary powerhouses or talented newcomers. We view literature as a vehicle of connectivity, and aim to merge seemingly disparate groups across Chicago's 50 wards. The Guild Literary Complex is a 501c3 nonprofit organization working in collaboration with the City of Chicago and organizations like the Poetry Foundation, The Museum of Contemporary Art, The Art Institute of Chicago, The Chicago Literary Hall of Fame, The Southeast Asian Center, Brooks Permissions, Third World Press, Sones de Mexico and many others, creating dynamic programming highlighting our varied and robust literary community of voices speaking from the margins. Help raise $30k for 30 years!